What is the Shaanxi Intangible Cultural Heritage Museum? 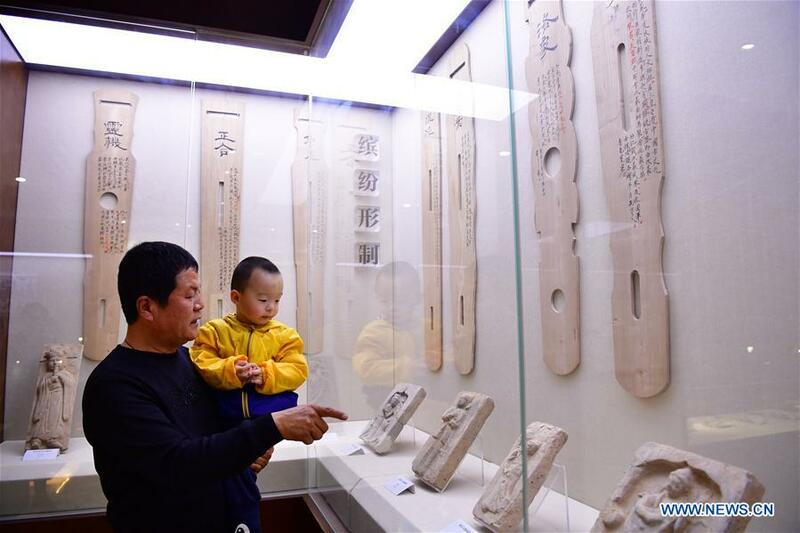 Opened in January 2012, Shaanxi Intangible Cultural Heritage Museum is located near Shaanxi Art Gallery. This museum uses pictures, texts, objects, multimedia and other display techniques to showcase Shaanxi's rich intangible cultural heritage resources as well as its unique artistic charm and rich cultural connotations. Located at No. 285-1, Xiqi Road, Xi’an, Shaanxi Intangible Cultural Heritage Museum collects more than 90 unique intangible cultural heritage projects with 20,000 objects in Shaanxi, such as Xi'an Drum Music and Chinese Paper-cutting, costumes of Drama Qin, tools for traditional weaving, clay sculptures of Huxian, masks for dramas, and objects of shadow play. The works come from folk artists and the local inheritors. The best time to visit Shaanxi Intangible Cultural Heritage Museum is in the morning as it is not hot during its opening hours. The best months to visit are from March to May, and from September to October. Shaanxi Intangible Cultural Heritage Museum is in Xi’an City. Therefore, there there are several options. Rent a vehicle to Shaanxi Intangible Cultural Heritage Museum. This is the quickest and most direct option. Take Bus 6, 608, 616, 511, 229, and Bus 703 to the Stop of Beimen (北门站), or the Stop of Beixinjie (北新街站). Then, Walk to the museum. Interested in visiting the Shaanxi Intangible Cultural Heritage Museum on a Tour? Wendy Wei Tours offers a variety of different packaged tours as well as custom tours including the Shaanxi Intangible Cultural Heritage Museum, among other attractions and destinations. To find out more, please visit our Tours page or Contact Us directly to find out more.